In many ways, scrap metal makes the world go round. Thanks to huge worldwide demand, it's an industry that generates about $36 billion in revenue each year, employs over 34,000 people and is the home to over 1,000 businesses. 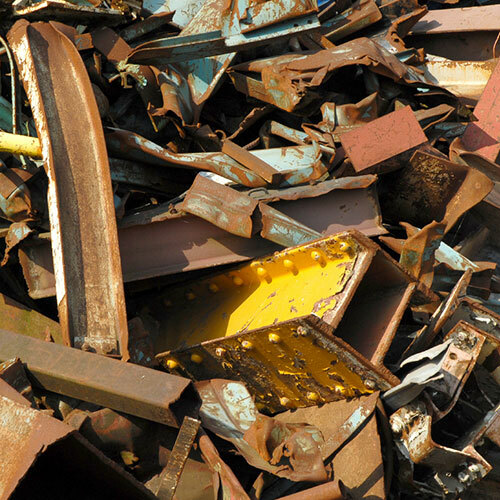 Scrap metal is everywhere, but that isn't always necessarily a good thing.Using scrap metal in your own life or business is one thing. 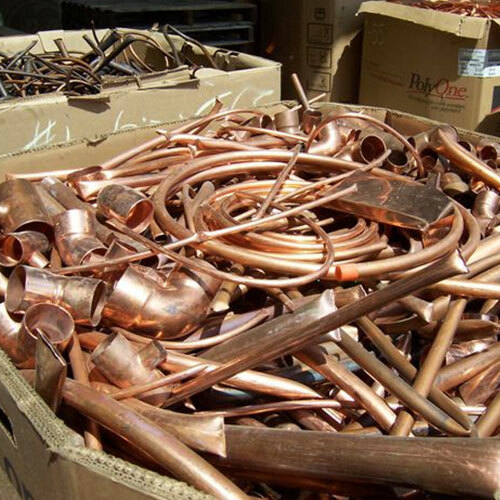 Getting rid of all that excess scrap metal, however, is another process entirely - it's often one filled with stress and anxiety, particularly for customers like you. At Flat Rate Junk Removal, however, we're out to prove that it certainly doesn't have to be - at least, not anymore. Based out of beautiful Brooklyn, New York, Flat Rate Junk Removal is proud to provide its services all throughout the New York City area. 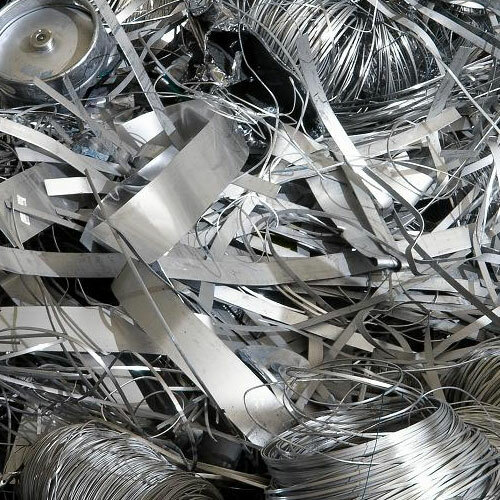 We offer a single flat rate for all of our scrap metal disposal and removal services - meaning that regardless of the amount of materials that we're taking away or how big the job happens to be, you pay the same incredibly low rate - no exceptions. 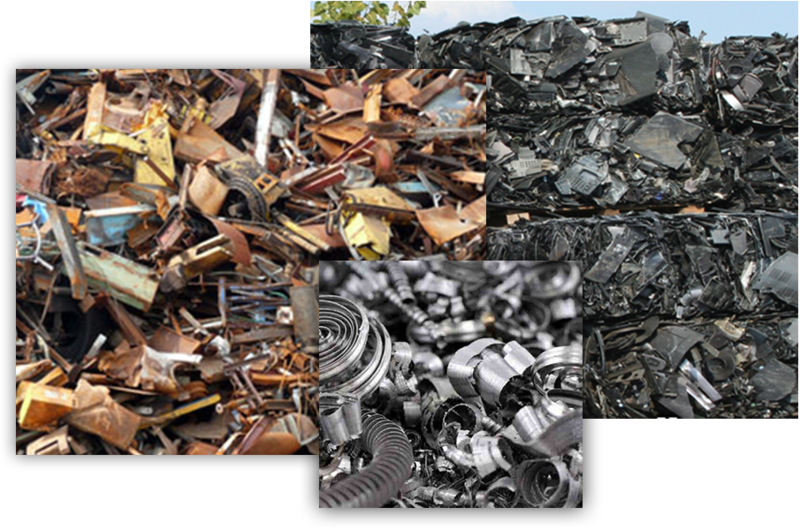 Flat Rate Junk Removal provides both residential and commercial scrap metal disposal and removal services. No matter the situation, we pledge to always make things as easy as possible on our customers. You don't have to drive hundreds of miles, worrying about where you're going to drop off all your scrap metal - we'll take care of everything. 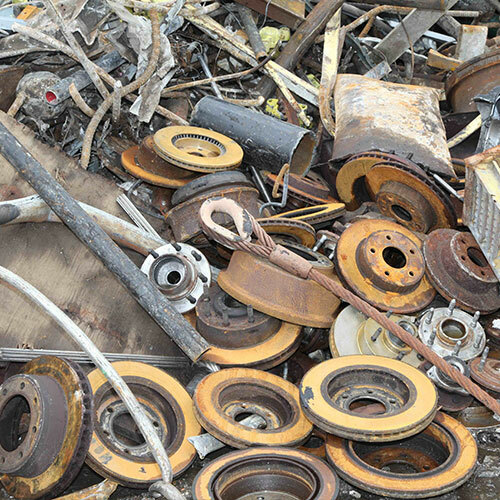 We'll come to your house, your construction site, your office or anywhere you need and will collect all your scrap metal so that it can be disposed of properly - guaranteed. Whether you're just trying to get your home cleaned up exactly the way you've always wanted, or you're tired of coming to your job site every day only to be surrounded by scrap metal that you just don't know what to do with, Flat Rate Junk Removal is there for you. Call 1-800-299-JUNK to schedule an obligation-free appointment. You've got junk, we've got the solution. If you're interested in finding out more information about our flat rate junk removal and scrap metal disposal services, or if you'd just like to sit down and talk with someone a little more directly about your own personal situation, don't delay - call 1-800-299-5865 today. You'll be glad you did.